Joost De Vries, Vice President, Global Services at Tesla, released a blog post on their website discussing the latest trend setting ideas of EV manufacturer Tesla. In this lengthy post, Vries deliberates how they decided where their service centers would be located, what entails a basic annual inspection, how important software updates are added, and concludes with pricing on service for the Tesla Model S.
Since Tesla doesn’t use conventional dealerships, and the fact that the first 12,200 vehicles are preordered with their final destination known, Tesla used some basic math to figure out where the majority of vehicles were going to be delivered, and used that data to locate their Tesla Service Centers. 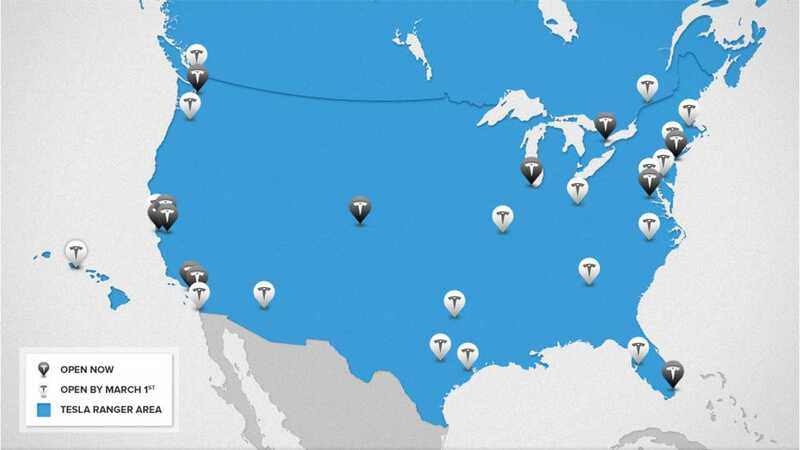 Vries says that by March 1st of 2013, more than 90% of all current Model S reservation holders in North America will be within 100 miles of a Tesla Service Center, with 80 percent inside 50 miles. "When it comes to servicing your Model S, we are making convenience a priority." 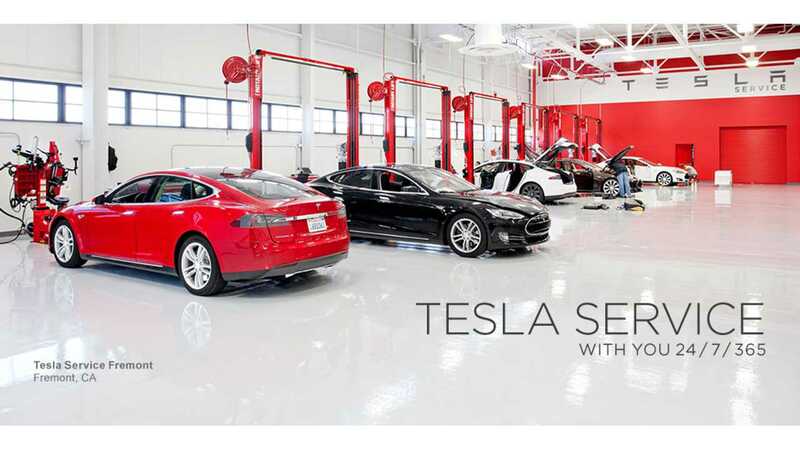 Since all Tesla models are state of the art, so are their service technicians and shops. With the motor being electric and therefore do not emitting any exhaust, Tesla was able to design a garage unlike any currently used in the industry. Can’t make it to the garage? Not to worry because Tesla will use Tesla Rangers, or mobile technicians. These techs will be able to perform a wide assortment of work including an annual inspection or basic warranty work, as long as it doesn’t need to be on a vehicle lift. Although Tesla owners may know the maintenance schedule, Vries went into detail about the basic annual inspection and how, even though it may be done once a year, it is more than a once-a-year check-up. According to Tesla, the annual inspection (or after 12,500 miles), entails a technician spedning almost half day inspecting the vehicle from the brakes, suspension, steering, and, of course, the electrical components. 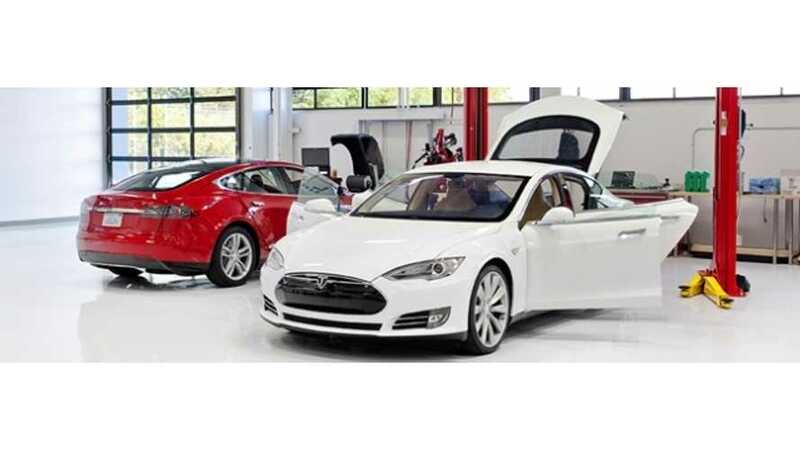 A few things that makes Tesla and the Model S different from most other manufacturers is that their service includes all replacement parts as needed and the vehicle performs routine, self-diagnostic tests on all major components. According to the blog post, the only replacement parts on the vehicle not covered are the tires. Yes, the shops will offer leather couches, according to this picture. As for the self-diagnose program, this allows Tesla to remotely monitor your vehicle’s functionality, (with your permission), according to the post.  If an issue is found during this test, the closest service department would be able to receive an update on what the issue is. If the issue is severe, the Model S will contact a Tesla Service technician and will also show a warning on the vehicle’s instrument cluster. With any technology, software updates are something that is needed if a new feature is released or the program has bug. With an electric vehicle, this is extremely important as almost every day there could be a new algorithm for the best battery current flow or even how strong the air conditioning should be to maximize mileage. From time to time, the vehicle’s onboard Internet connection or a Wi-Fi network will download the latest software to the Model S.
We are currently working on updates that will include a speed warning that chimes when you’re having too much fun on the highway, additional stereo system settings, and memory seat functionality Vreis wrote. For example, one of the most popular software update suggestions from customers is the ability to “creep,” or the slight movement that happens after you first release the brake pedal on a gasoline powered vehicle with an automatic gearbox. As with many EV models, including the Model S, they were not designed with this feature in mind, but customers that have both types of vehicles said this was a feature they wish their Model S had. Not interested in the “creep” mode? By using the in-dash 17” touchscreen, owners will be able to enable or disable as they wish. Finally, Vreis stated some information about their service plans. To start, the one year service, or at 12,500 miles, costs $600. This service includes the annual inspection and all necessary replacement parts, excluding tires. If the customer is interested in long term service, they can pre-pay a four year, or 50,000 miles, service plan for $1,900, a $500 savings. 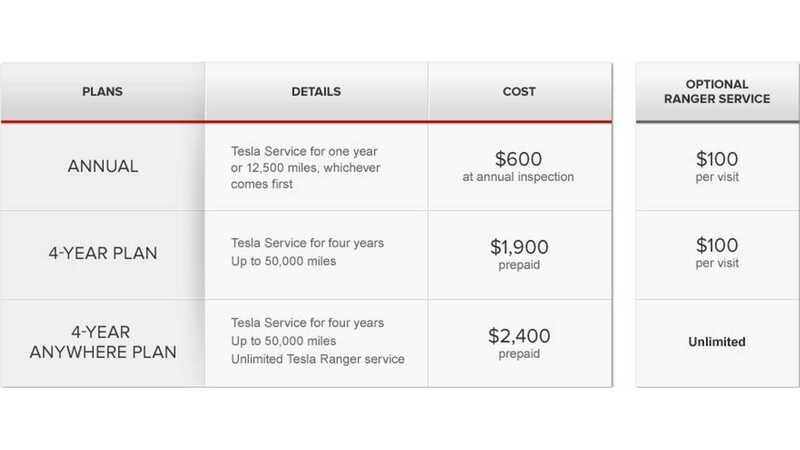 This plan must be purchased within the first 30 days of ownership of their Tesla Model S.
If your needs require the use of a Tesla Ranger, there is only a $100 flat service fee for each appointment, as long as you have the service plan. There is no limit to how far the customer is from the shop at this flat rate. If the customer expects to need a Ranger technician due to schedule or location of closest service center, they could pre-pay a four year/50,000 mile service plan with unlimited Ranger Service for $2,400. 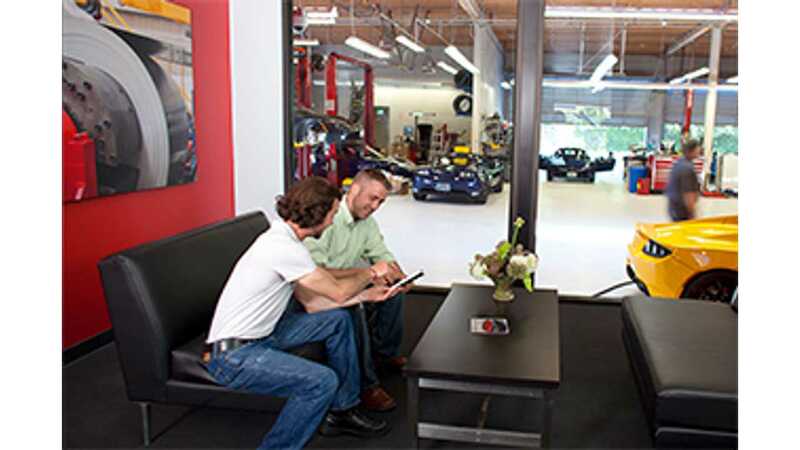 To learn more about the specifics of the shop and services, check out the blog post over at Tesla.